Thanks for the great response for helpers for this Saturday! We will send a roster home with your child tomorrow to let you know what time we will be needing you. Any problems with your allocated time, just let us know. 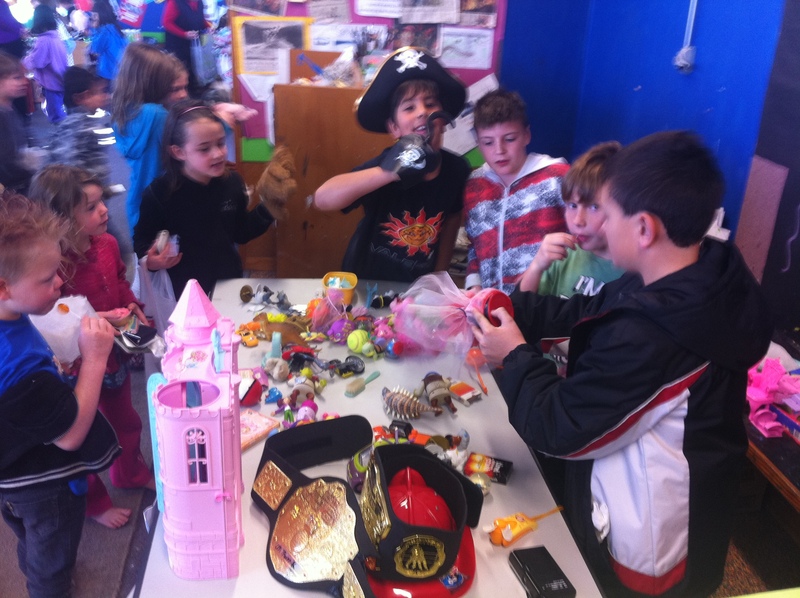 Next Tuesday the 27th September, you may be aware that we are having a whole school open day. This is for your benefit also, as you are welcome to check out the senior school in Rooms 3 & 4, where your child is heading in the next year or two. If you would like to see the exciting learning and leadership in those rooms then please register your interest and pop in on the day between 9.00am-12.30pm. if anyone is available to help on our stall/food caravan at the Spring Fair (24th September) this would be much appreciated. 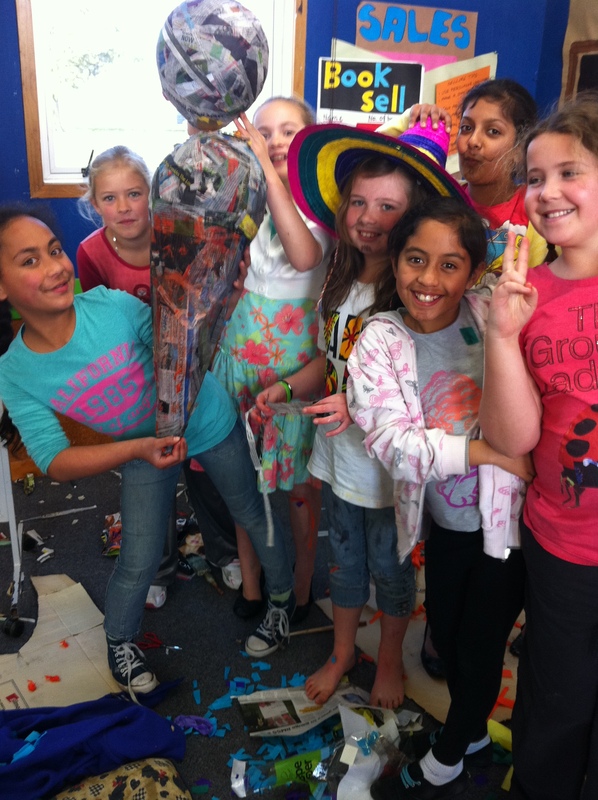 Can you let us know by commenting on this post or emailing us on room1@puketaha.com. Parents and children will be on a roster and will only be needed for approx 30 mins, depending on how much help we can get. Please let us know if you are available. 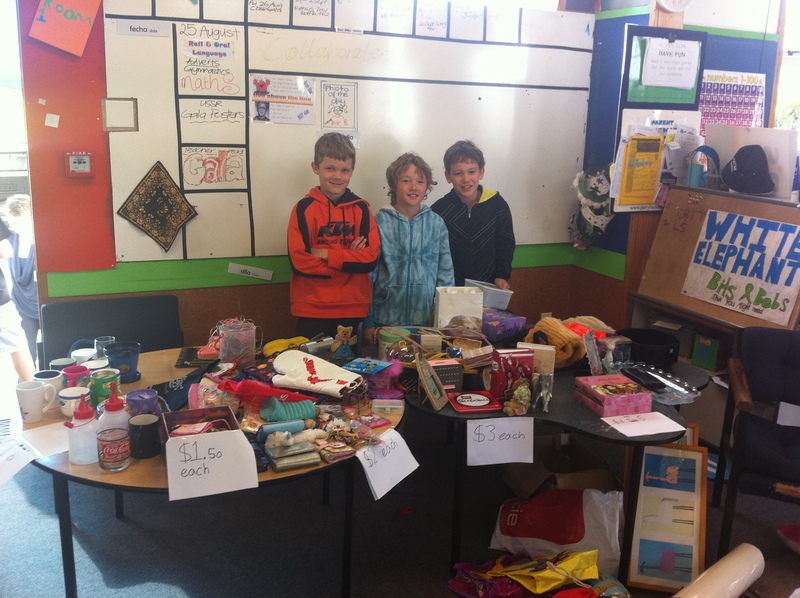 There is a lot happening at school this term and we really do appreciate your willingness to contribute. There are a few events coming up in the next couple of weeks and these are some dates to put on your calendar. As our student teacher Miss Bates is leaving Room 1, we are planning on having a shared lunch this Friday to farewell her. We would appreciate if your child could bring a plate for this occasion. Also next Friday (23rd August) we have a sausage sizzle, if we are able to get some parents to cook the BBQ and bake some cookies for this it would be most appreciated. Thanks for your continued support, Miss Jones & Miss Griffiths. This week is another busy week. We have author Des Hunt visiting us on Wednesday which is very exciting as we have read many of his books as a class. Everyone’s partner projects are due on Thursday so the children are busy designing and building their attractions for our Mexican holiday packages! There is a whole school assembly this Friday at 2.30pm, all are welcome! Enjoy the start of a warm Spring! 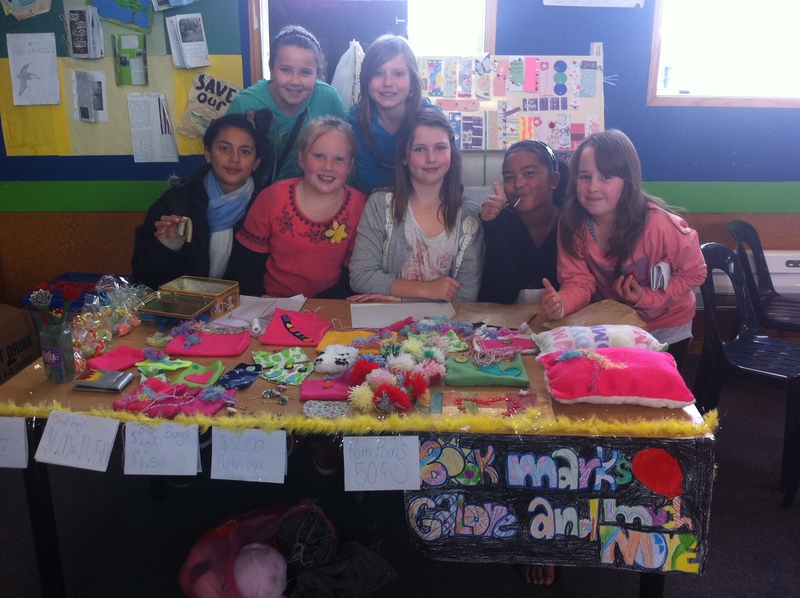 Wow let’s celebrate the amazing effort everyone put into making gala day such a success! We managed to fundraise approx $1100 towards camp!! A great day, thanks again for all your contributions! The Father’s day basket was raffled on Gala day and was won by Jonte Smit of Room 2 so no more contributions are needed for that thanks. 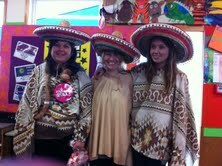 To celebrate we are throwing a Mexican Fiesta this Friday in Room 1! 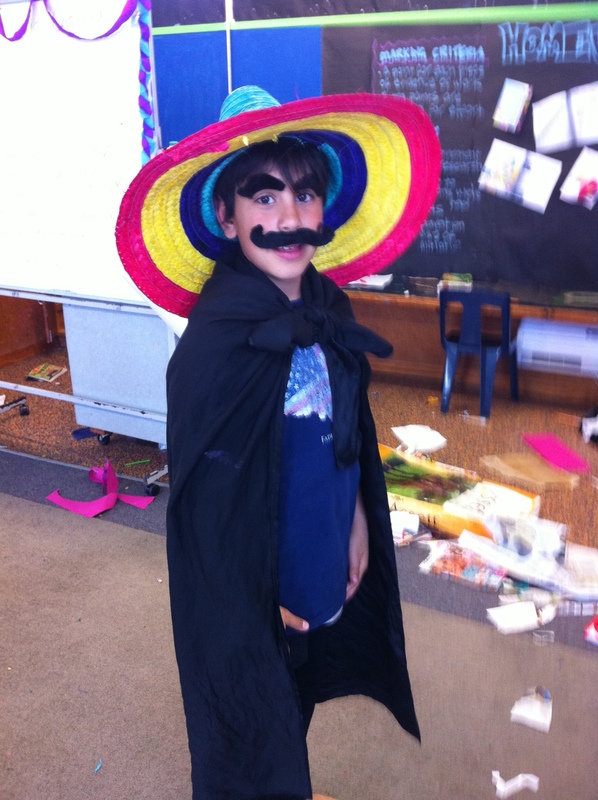 Your child is welcome to come to school dressed in Mexican theme if o.k. with you. 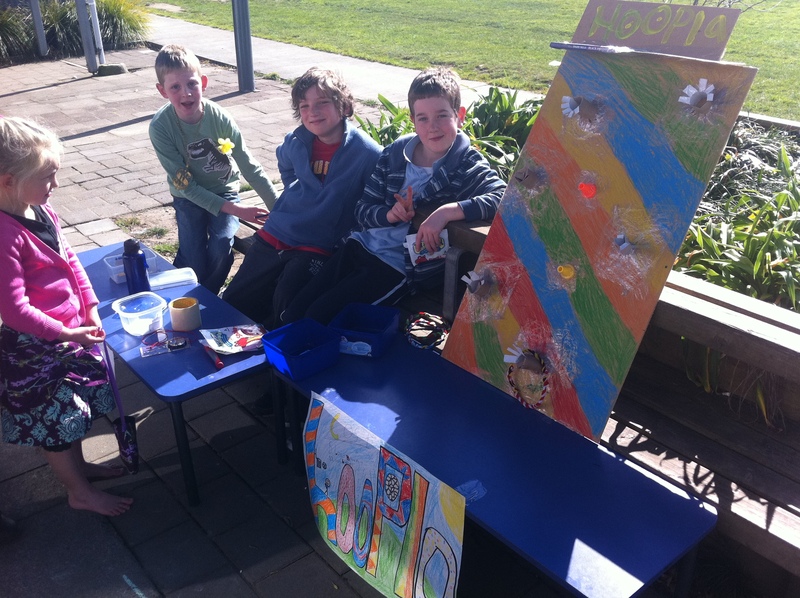 We ask for a small donation of $4 to cover the cost of a hot chocolate at morning tea and nachos and a drink for lunch. 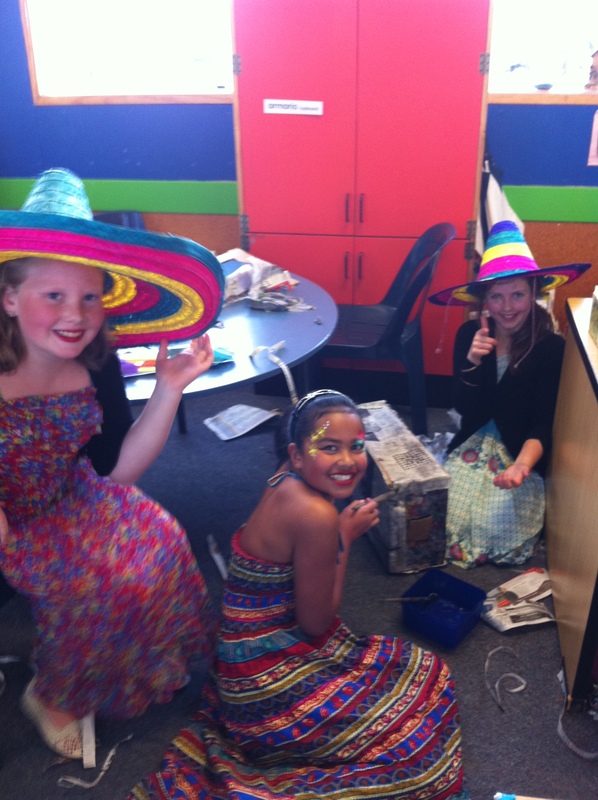 We will also be making sombreros and pinatas as part of the cultural experience. It shall be a colourful, exciting day that we are looking forward to! Wow What a successful day at the Room 1 Annual Gala!! Wow!! What a huge day! 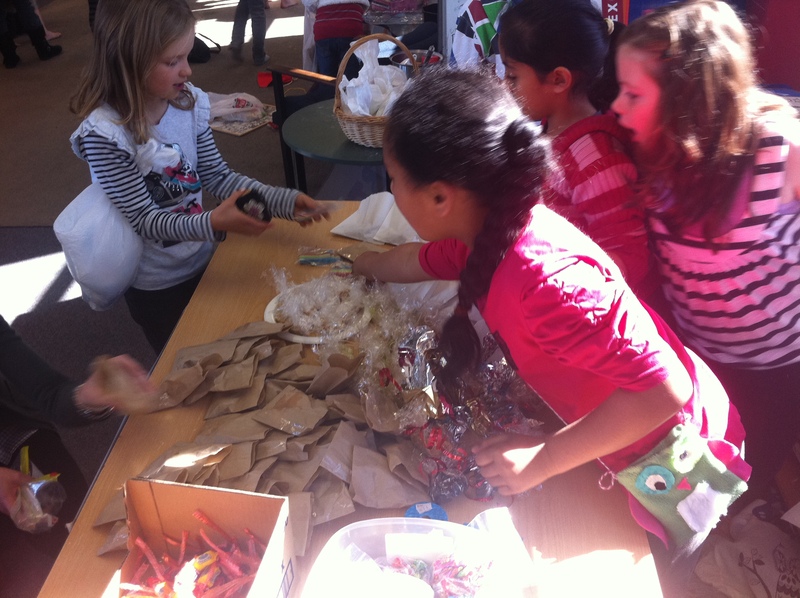 A fantastic ROOM ONE TEAM EFFORT (parents, children and anyone who helped bake, or sew or craft or….. at home!!) Thankyou so much for your generosity and your support once again-we couldnt do it without you!! We will let you know the exact amount we raised for our camp!!! We hope you all have a relaxing weekend and good luck with sport! Gala on Friday! Lots of organising and planning for our gala going on! 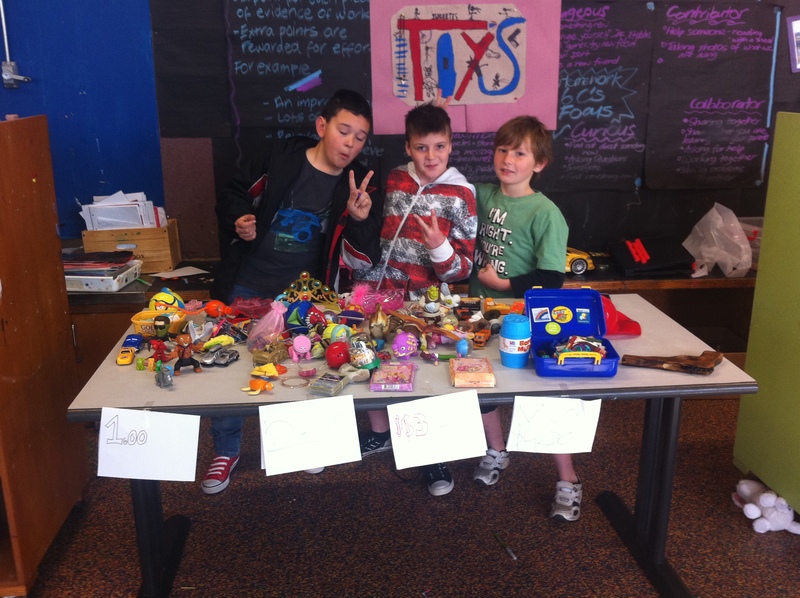 Thanks for all the pre-loved toys that were brought in to sell! We still need Father’s day gifts to go in the raffle basket which we will begin selling tickets for at the gala and continue until next Friday. Everyone is welcome to come to the Gala and have a look or help out. Welcome to Room 1’s Blog page!! Wahoo!! We are online! 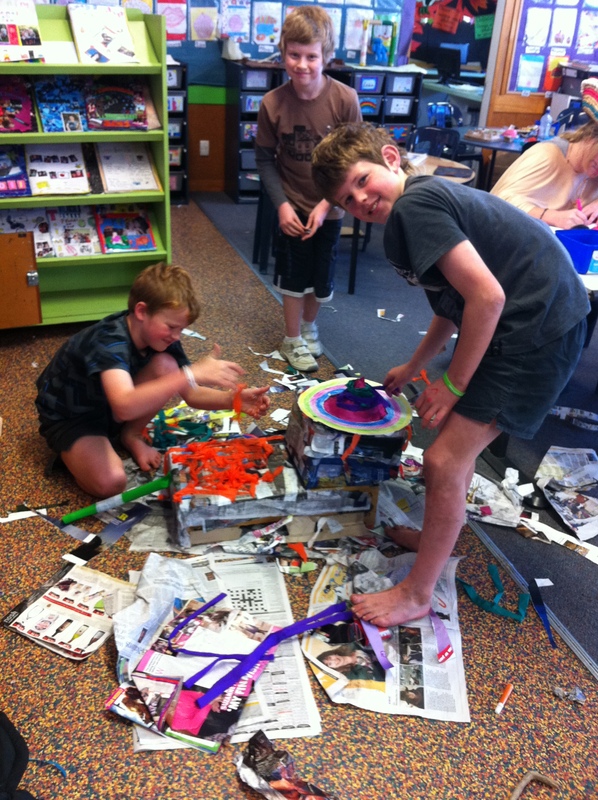 We have set up this blog for Room One parents, students and teachers to communicate and share our learning and life at Puketaha School. Feel free to leave comments, questions and feedback here for all to see. We think this is a more interactive and celebratory way of sharing than email or our website. We will endevour to update the page weekly and hope to get the children involved in this. Use this blog to find out about your child’s learning, upcoming events, news, classroom sucesses and a sneak peek into what happens in the world of Room One on a daily basis. 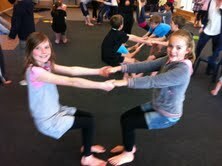 Miss Griffiths & Miss Jones.